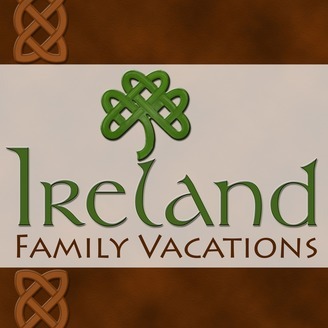 Traveling in Ireland podcast. 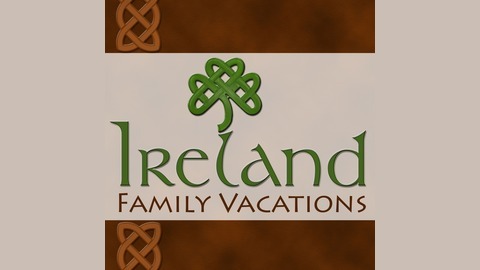 Join Jody Halsted as she chats with the people you’ll meet as you travel through Ireland. The post Atlantic Cruising with Doolin2Aran Ferries | Traveling in Ireland Podcast Episode 70 appeared first on Ireland Family Vacations.